People trekked, rode bicycles and drove tractors to polling stations in the world’s biggest democratic exercise, with nearly 900 million eligible to vote during seven phases over 39 days. Vote-counting is set for May 23. 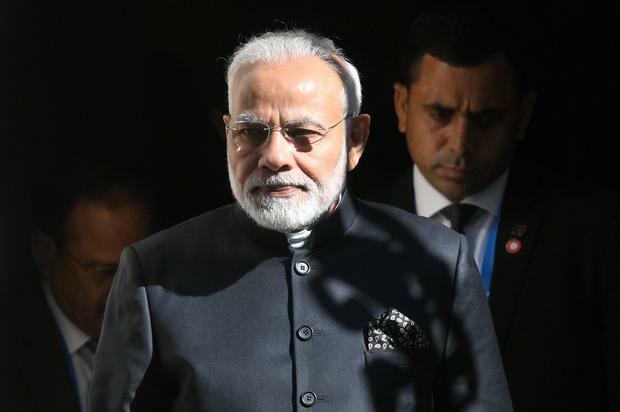 Boosted by a surge in nationalist fervour after February’s clashes with Pakistan, Mr Modi’s Hindu nationalist Bharatiya Janata Party (BJP) held the advantage going into the election.